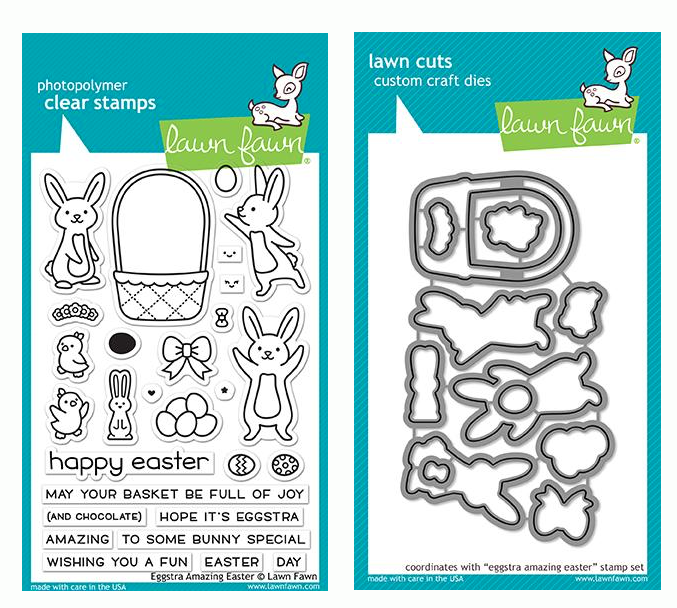 Lawn Fawn STITCHED SCALLOPED RECTANGLE FRAMES Die Cuts LF1719 at Simon Says STAMP! 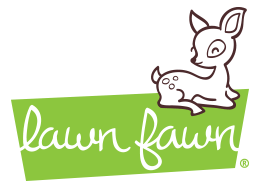 Success, Lawn Fawn STITCHED SCALLOPED RECTANGLE FRAMES Die Cuts LF1719 has been shared! These scalloped rectangle frames can be used on their own, or paired with Lawn Fawn's Outside In Stitched Rectangle Stackables to make interactive shaker cards!